Steer on over to the Atascosa County Livestock Show! Mark you calendars for The 62nd Annual Atascosa County Livestock Show! The show begins on Monday, January 11 starting with Ag Mechanics and ends on Saturday, January 16 with the sale. There’s a number of events throughout the week for all to enjoy. Our local kiddos have worked hard all year long on their projects and are ready to impress county residents. Be sure to show your support next week! 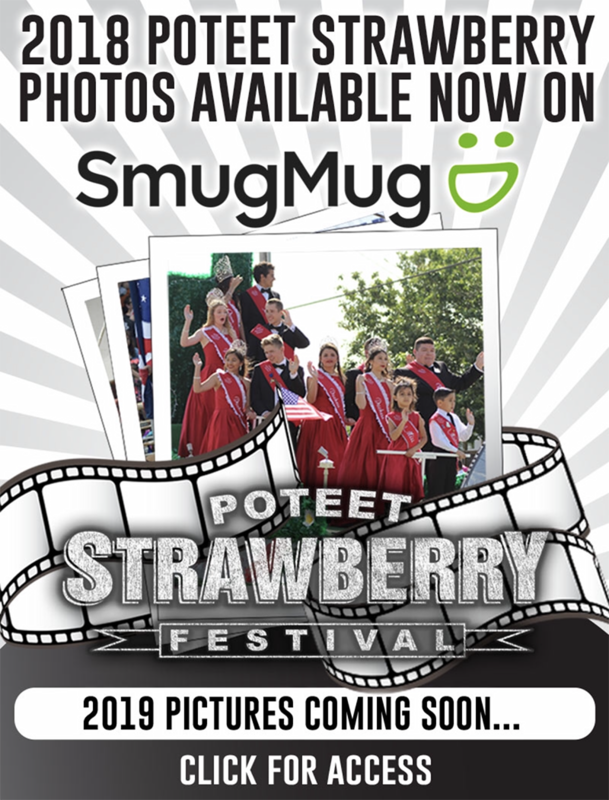 We have a tentative schedule with event dates and times for you to view on pages 8C and 9C. The Pleasanton Express staff will be out in force taking photos all week. 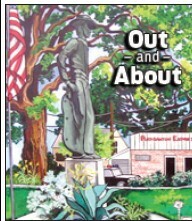 If you have any information on events happening in Atascosa County and would like them to be featured in Out & About, please E-mail Special Assignments Editor Erika Vela at evela@pleasantonexpress.com.